Calling all x-country riders, downhillers, and park rats! Taking a mountain biking trip in a Basecamper Van will leave a smile on your face. ​Ready for the Whole Enchilada? 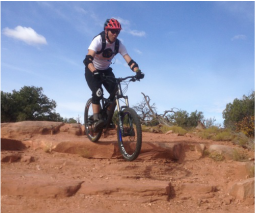 Get the scoop on Moab. 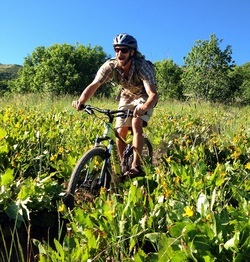 Looking for an IMBA Gold Level Ride Center? Park City is right up the hill. Need inspiration? Browse Mountain Bike Project. 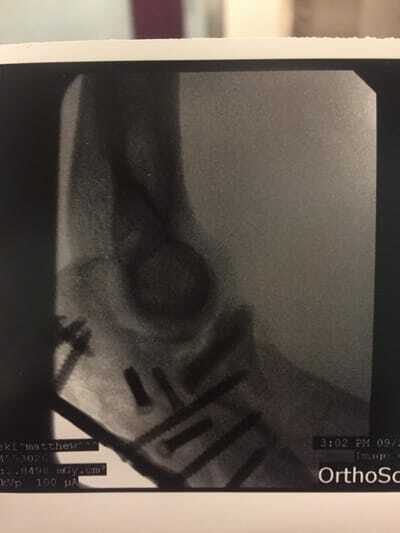 Blow it on the MAG7 and need to see an Ortho? 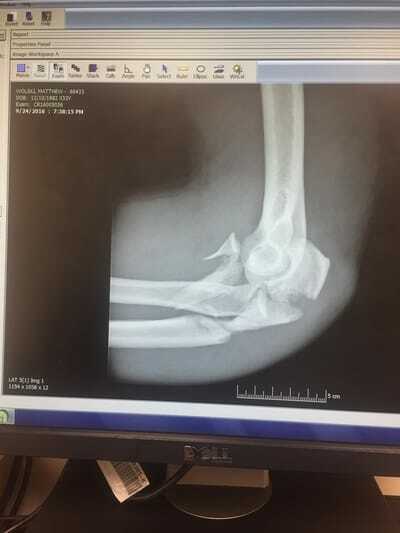 Dr. Alex at the Moab Regional Hospital can patch you up. You can ride laps all day with your pals. Plenty of smiles await. Hold on tight. Big vans for big mountain riders. "Early to buzz, early to bed, early to rise, early to shred" ~ unknown, but makes sense. Fridges and coolers to keep your post-ride libations chilly. Take a detour.